Are you going out of town? 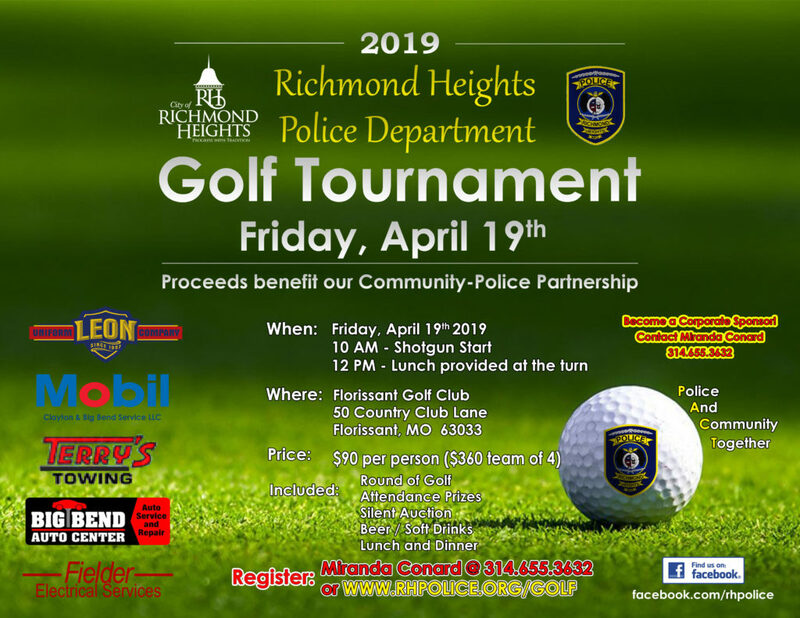 Why not let the Richmond Heights Police Department periodically check on your premise while you are away. Fill out the form below and we will keep tabs on your home.